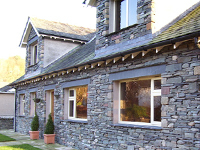 A key project in 2004 saw Cook & Lakin undertake the demolition of a 1960s bungalow in Ambleside. The outdated building was replaced by a two-storey property, sympathetically and aesthetically designed and faced in local stone. 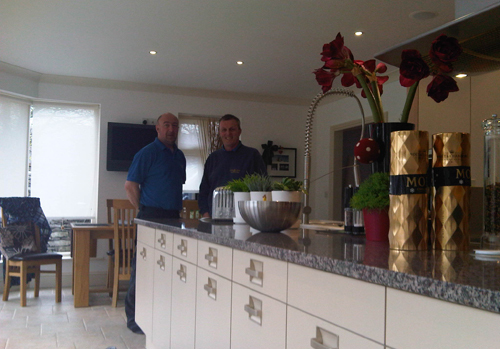 Internally, the building was finished and fitted out to premium standards.